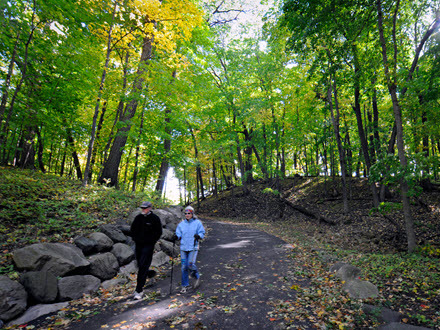 Minnesota has escalated to one of the healthiest states in America so it’s no surprise we have some fantastic hiking trails throughout the Twin Cities. There’s a trail for everyone. From casual strolls to intense climbs, we have it all. Now this list doesn’t do Minnesota justice but if you are looking for some weekend activity, these hiking trails are a great place to start. 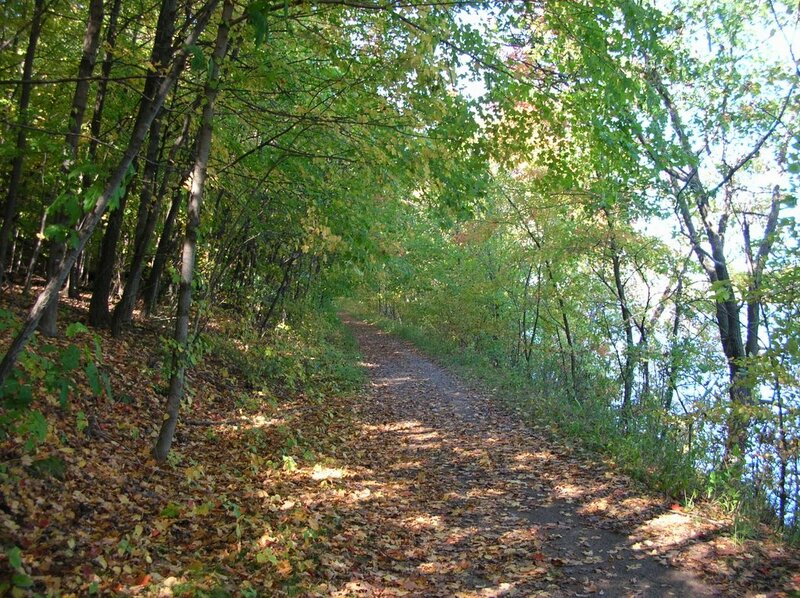 In the heart of Eagan there are 19 miles of nature trails, 10 miles of horse trails and 11 miles of mountain bike trails across a 2000 acre park. This trail’s “Trail at Your Pace” program is the most accommodating to all ages and abilities. 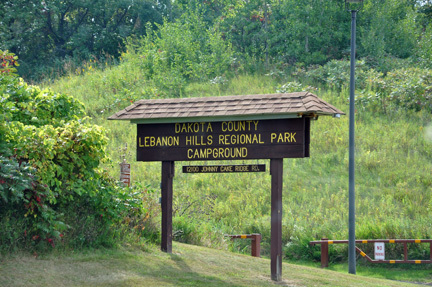 17.8 miles of trail are ready for hiking year round and even have lighted paths for night hiking. Homes near Hyland Lake Park Reserve. This reserve is a nature lover’s dream. 85-90 native bird species regularly visit and hikers can explore in both summer and winter. The views from the hiking trails at Afton State Park overlook the scenic St. Croix River. There’s a swimming beach and campsites if you want to extend your stay. 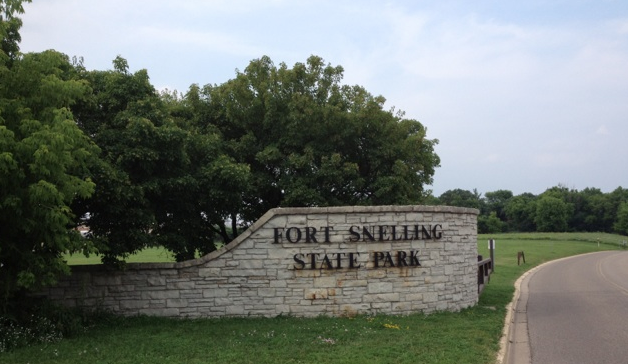 Not only can you take in extensive hiking, biking and skiing, you can learn about historic Fort Snelling and military life in the 1820’s. If you’re looking for some extra mileage, Snelling Lake and the Pike Island trails double Fort Snelling State Park at 6.2 miles. 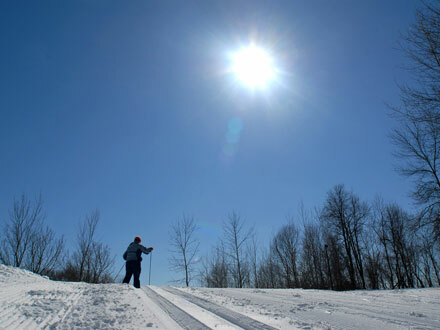 No matter what trail you explore this weekend, be sure to get out there and soak up the best of Minnesota!